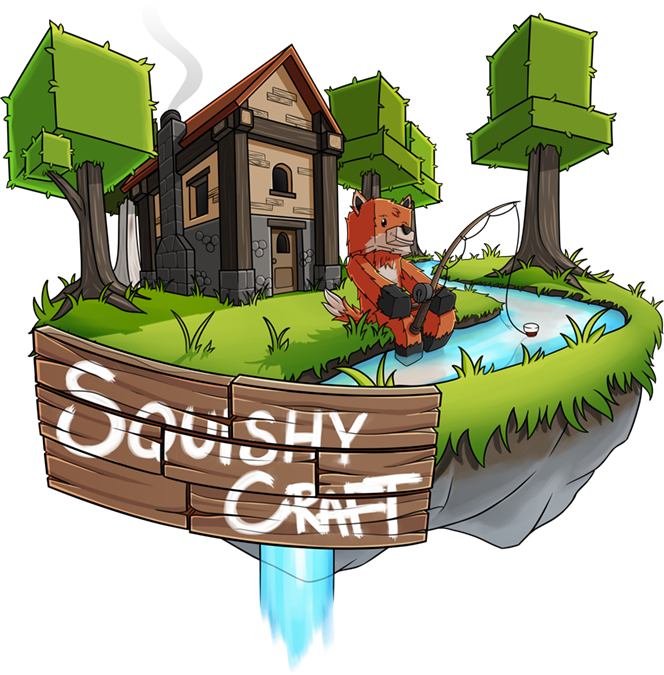 Welcome to the official SquishyCraft web store! As of now, all of our payments are processed via PayPal and will remain so until further notice. You may also pay for your package using a credit/debit card. Keep in mind that payments via eCheque may take up to 14 days to process. For security precautions, your packages will not be credited until this has cleared. Please allow up to 24 hours before contacting staff if your package hasn't been processed. Usually this will take no longer than 20 minutes, however this isn't always the case. Any purchases made on this store come with a strict non-refundable policy. Once you have purchased your item, you are unable to be refunded for it. In the event of attempts to bypass our refund policy via filing a dispute with PayPal and/or your credit card company, your access to the network and possibly anything related will be revoked. Further legal investigation regarding the chargeback may take place. We take your privacy seriously and therefore any personal information received via this web store will only be used for the purpose of your order. We will not sell, pass on or redistribute your information to any other person(s) or company. Please allow up to 72 hours for a reply before resending.